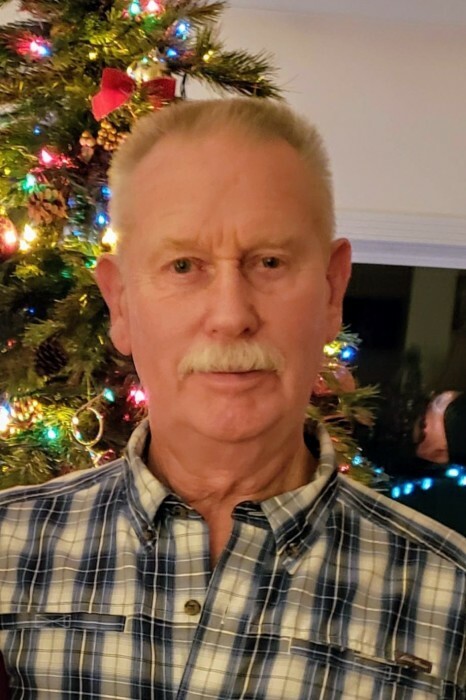 Gary Louis Brossard Gary passed away unexpectedly on Tuesday, April 9, 2019. He was a native of Lewis County, born in Chehalis, Washington on April 13, 1945 to George and Lilly Brossard. 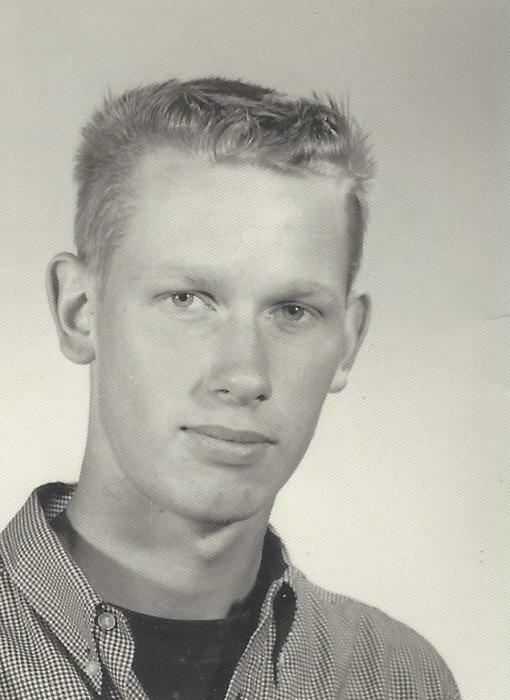 Gary grew up in Napavine and graduated from Napavine High School in 1963. He worked at KRAFT Foods, Bechtel (The Steam Plant), at one time owned his own trucking business and retired from Lakeside Industries after years of service . Gary loved to spend time with family He also had many interests and hobbies: hunting, cars, planes, antique collecting, garage saling, going on trips, just to mention a few. He was a jack of all trades, able to do just about anything and always ready to help. Gary is survived by his wife Kim Brossard, his three children, Randy Brossard (Cheryl) of Napavine, WA, Yvette Hessler of Chehalis Wa, Vonnette Kinswa of Napavine, WA and step son Scott Sorensen and family of Centralia, WA. Also, his wonderful 13 grandchildren (8 grandsons & 5 granddaughters), 1 great grandson and one sister. He was preceded in death by both his wife of 48 years, Yvonne Brossard and his beloved parents. The family would like to thank everyone for their kind words, loving memories and generous offers of support during this difficult time. An additional enormous thank you to the EMT’s, and Washington State Patrol who responded so quickly and worked so hard. A graveside service will be held in Napavine at the Napavine Cemetery Saturday April 27 at 11:00am and a Celebration of Life gathering will take place at the St. Francis Parish Hall, near Toledo, immediately after. There's still time to send flowers to the Graveside Service at the Napavine Cemetery at 11:00 AM on April 27, 2019.